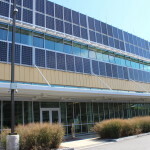 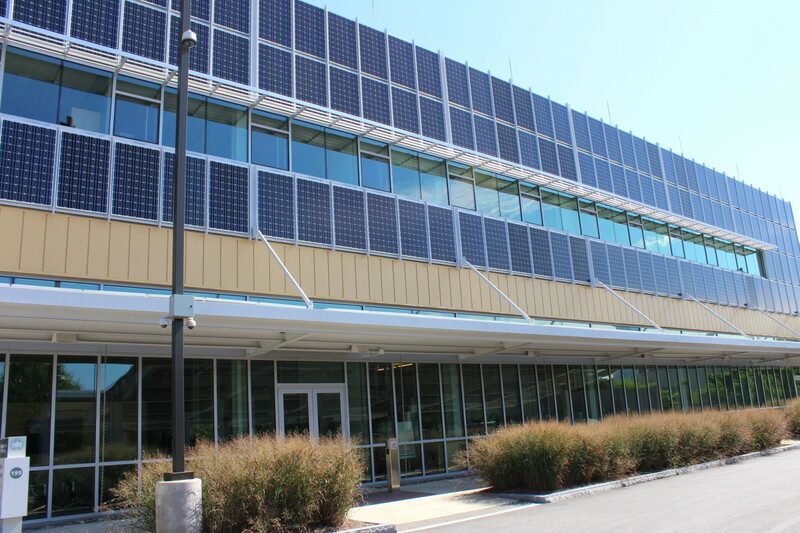 Triatek’s integrated Laboratory Solutions are part of the award-winning, energy-efficient, and minimalist design that reduces electricity loads, maximizes the use of renewable energy, and capitalizes on passive energy technologies. 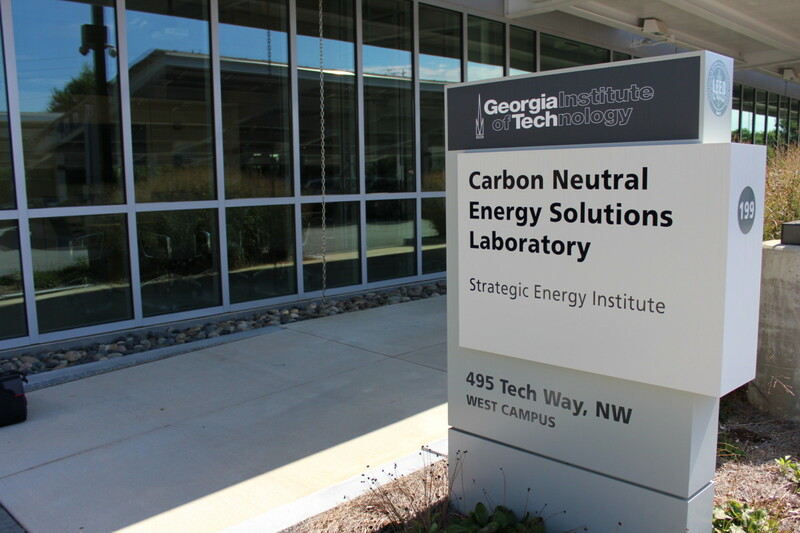 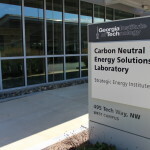 The lab harvests energy on-site through solar panels to achieve carbon neutrality without having to purchase carbon offset credits. 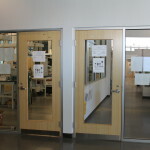 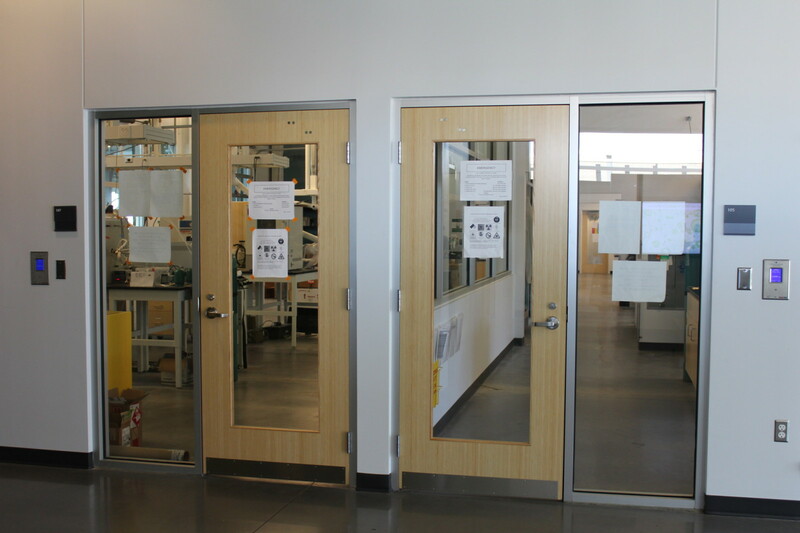 The lab features both high bay and mid bay work stations with fume hoods. 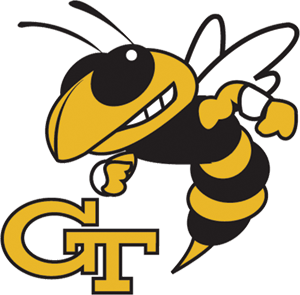 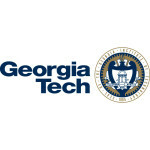 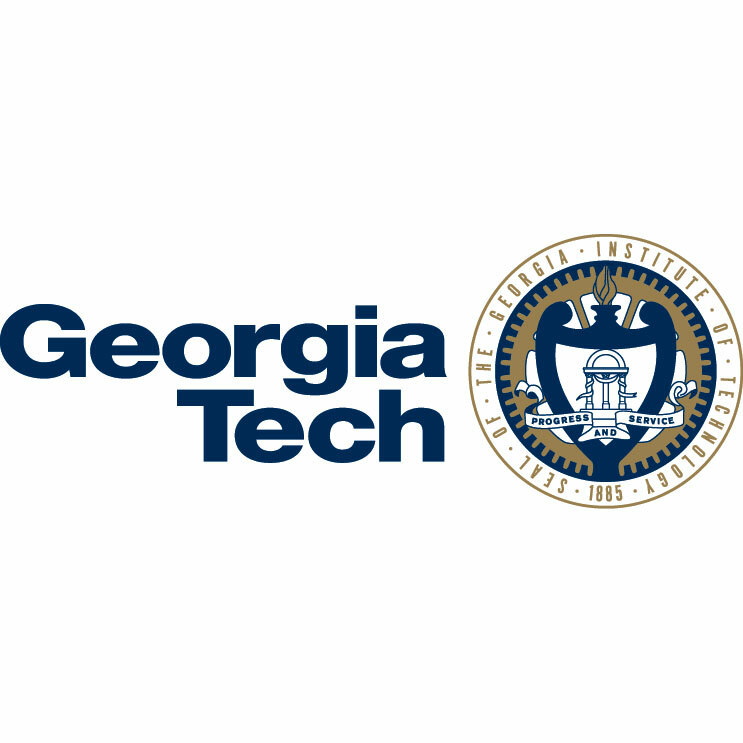 Georgia Tech utilizes the LonWorks® building automation network, so Triatek’s LonWorks®-specific products were installed. 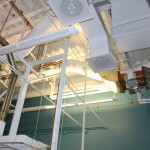 The valves installed in the duct work are connected to fume hoods to control exhaust, and they were also ganged together and installed in other areas of the lab to increase airflow. 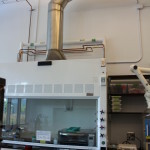 The VAV-1000Ls control the pre-determined offsets between the supply and exhaust air, while the HMS-1650L controllers on the fume hoods protect researchers from toxic dusts and vapors during experiments. 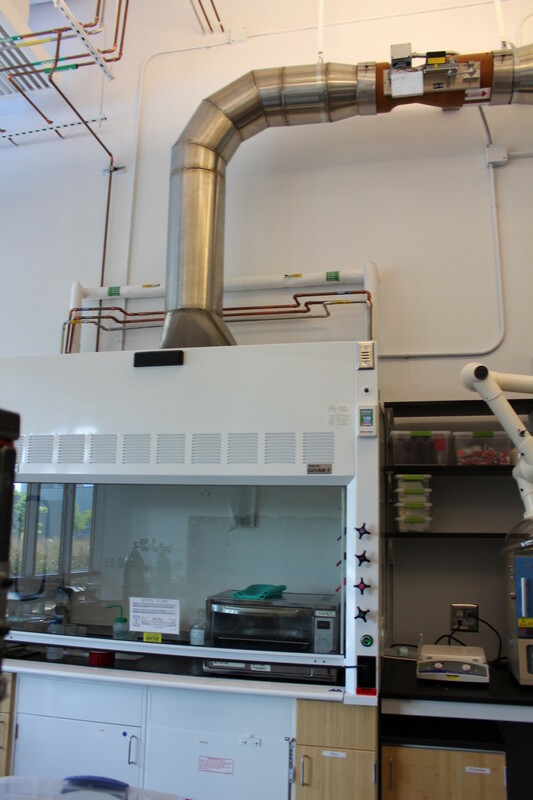 The laboratory also installed FMS-1650L controllers to regulate the overall air pressure within the laboratory. 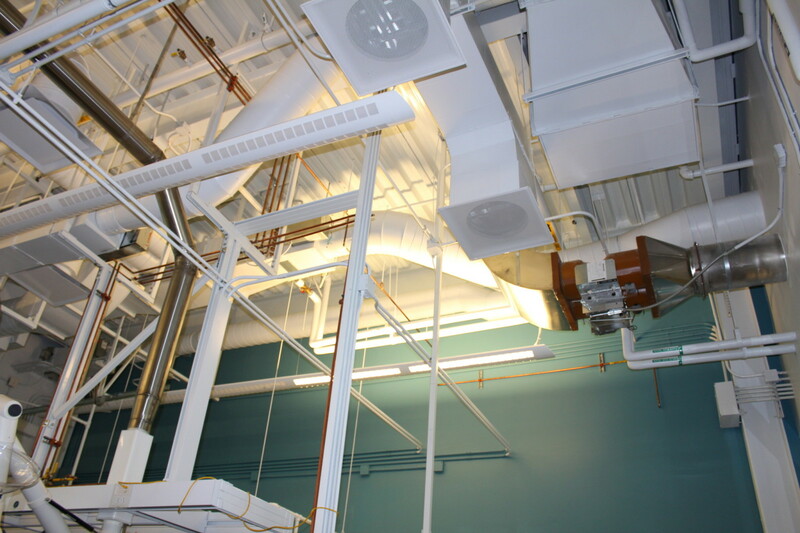 Triatek’s products work seamlessly together to protect occupants of the lab while also providing maximum energy efficiency.